You may need to keep the night light on for these. When Rebecca (Teresa Palmer) left home, she thought she left her childhood fears behind. Growing up, she was never really sure of what was and wasn’t real when the lights went out…and now her little brother, Martin (Gabriel Bateman), is experiencing the same unexplained and terrifying events that had once tested her sanity and threatened her safety. A frightening entity with a mysterious attachment to their mother, Sophie (Maria Bello), has reemerged. 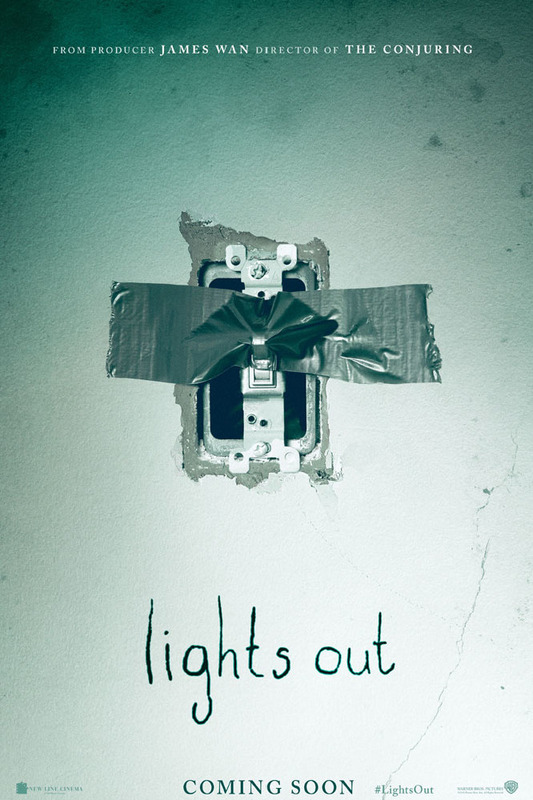 Lights Out marks the feature film directorial debut of David F. Sandberg, who directed the film from a screenplay by Eric Heisserer (Final Destination 5), based on Sandberg’s own short film. Lights Out is in cinemas August 19th.